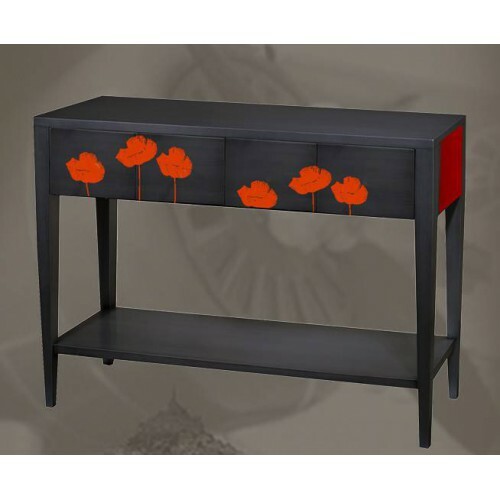 Consoles There are 20 products. 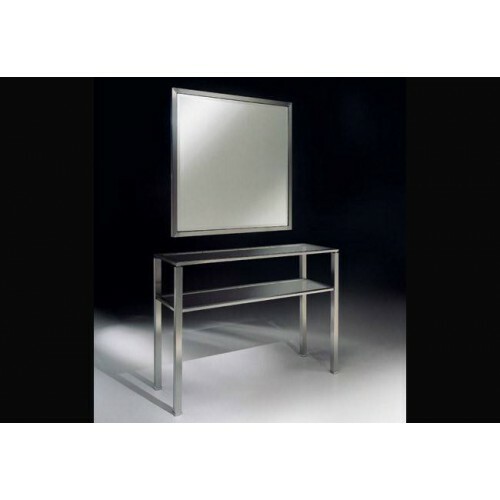 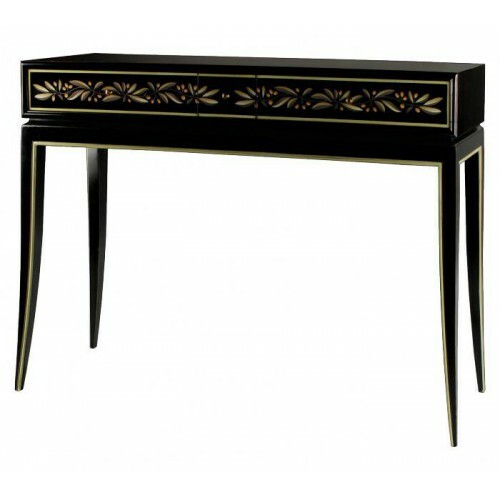 Brass console table Aprilia.Hight quality brass furniture handmade from Italia.Available in several finishes. 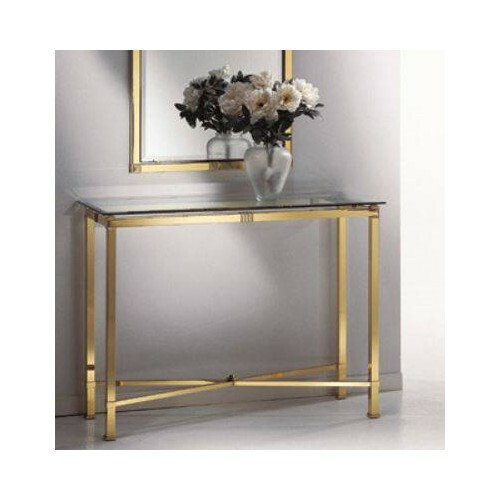 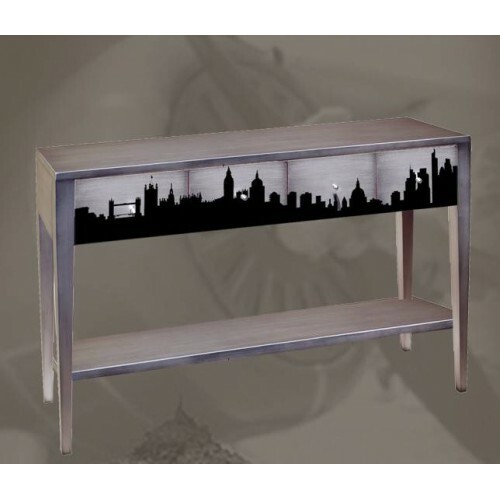 Brass console table Roma.Hight quality brass furniture handmade from Italia.Available in several finishes. 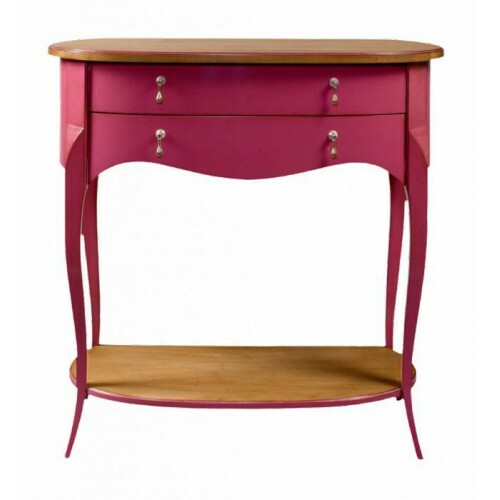 Console Récamier, Style Directoire, 3 drawers. 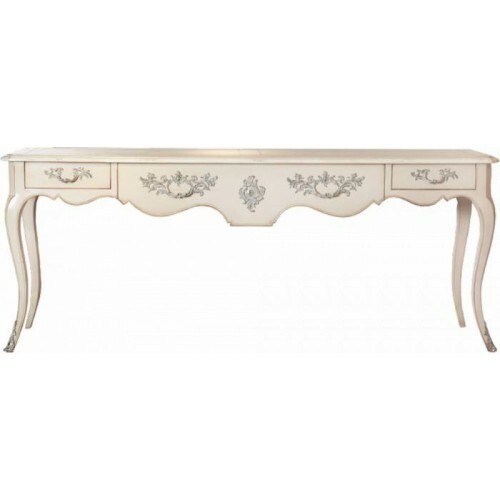 Large console table, Montespan, Style Louis XV, 2 drawers. 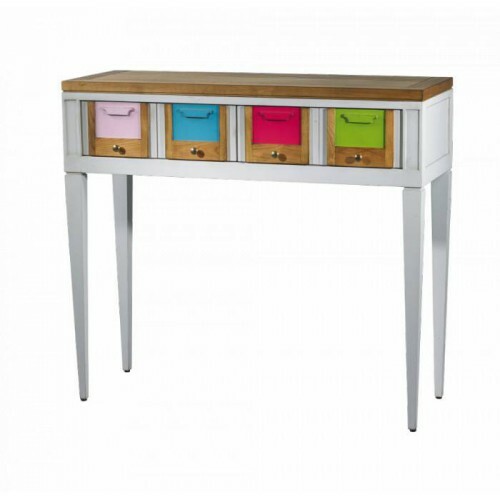 Console, Dolce Vita, Style 50 years, 1 drawer. 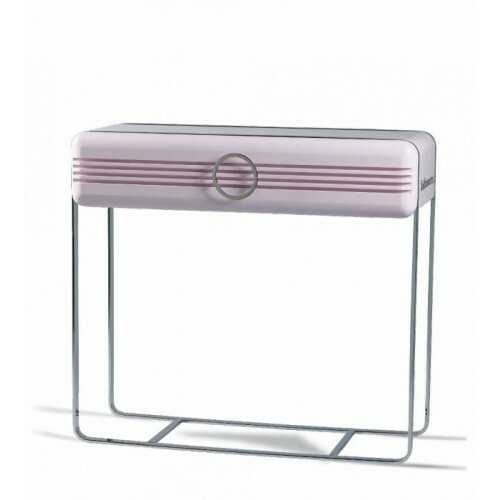 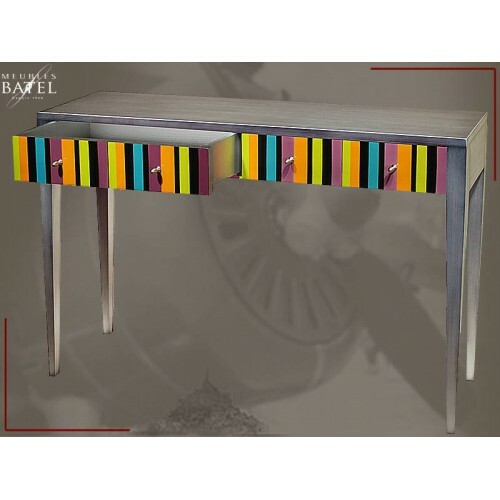 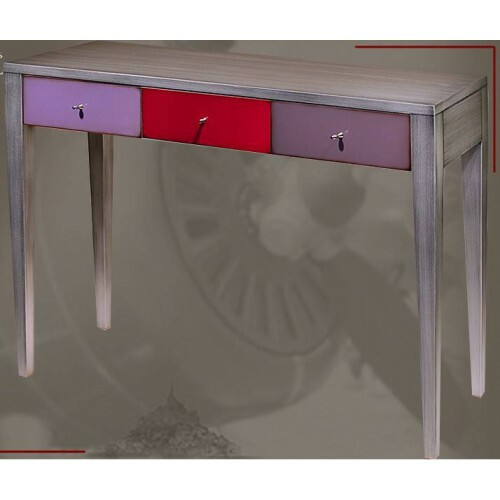 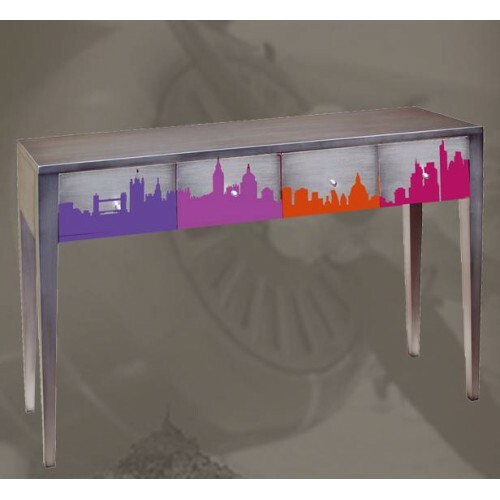 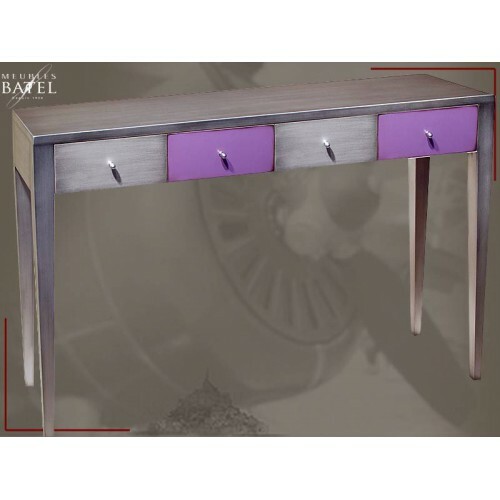 Console table, Les Coloristes, 2 drawers. 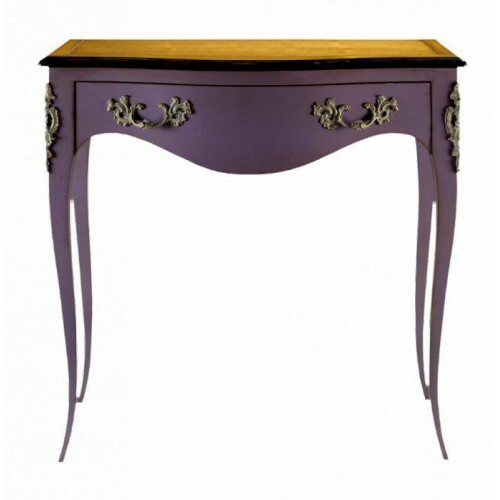 Console, Marie Antoinette, Style Louis XV, 3 drawers. 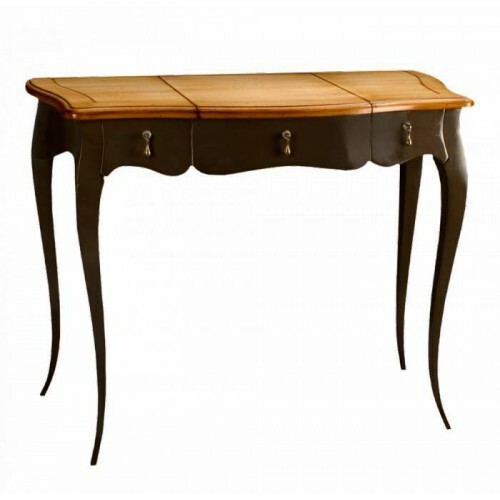 Large console, Récamier, Style Directoire, 3 drawers. 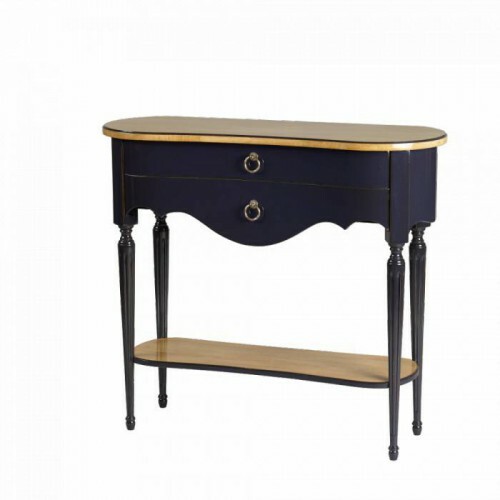 Oval console table, Montespan, Style Transition, 2 drawers. 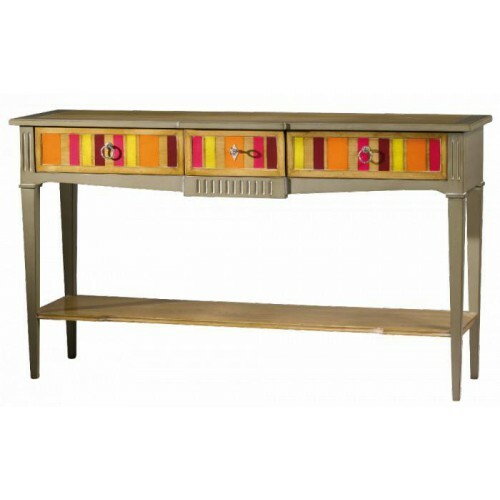 Console table, Montespan, Style Louis XVI, 2 drawers. 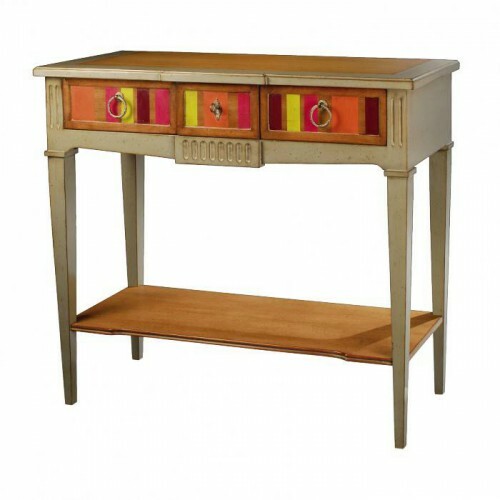 Console, Montespan, Style Transition, 1 drawer. 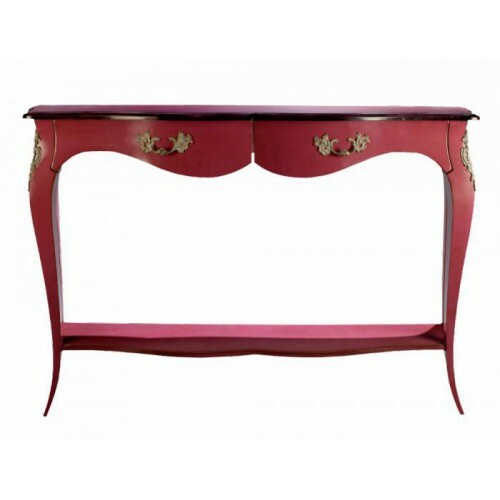 Large console table, Cheverny, Style Louis XV, 3 drawers.